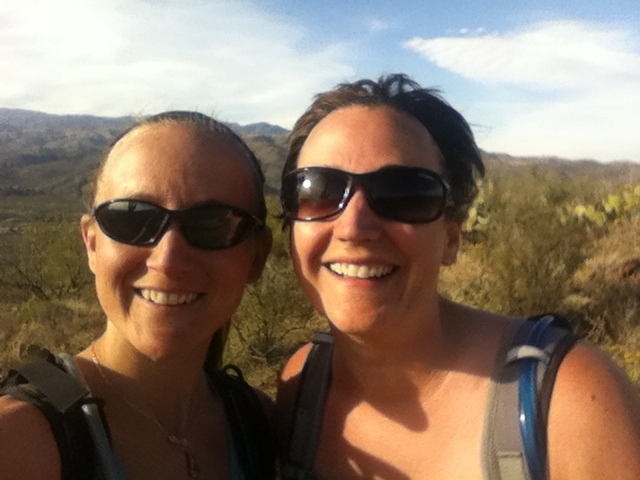 We are two female trail runners who completed a thru-hike of the Appalachian Trail in June 2013 and are planning and training to thru-hike the Pacific Crest Trail in 2014. This blog is to chronicle all the ups and downs of working full time as travel nurses while training, planning and living through everything life throws at us. Stay tuned!